A Boots area manager has told C+D how staff were ushered out of their branch by police so it could be checked for traces of nerve agent Novichok. The Department of Environment, Food and Rural Affairs (DEFRA) declared the Boots on Stonehenge Walk, in Amesbury near Salisbury “safe to return to public use” earlier this month (October 12), after it was closed as part of the Novichok poisoning investigation. The pharmacy closed in July after two people – Charlie Rowley and his partner Dawn Sturgess – were exposed to the nerve agent in the area on June 30. According to the Metropolitan Police, Mr Rowley visited the Boots branch at “around midday”, before returning to his home “around half an hour later”. Later that day both Mr Rowley and Ms Sturgess were taken to hospital. Ms Sturgess died on July 8. 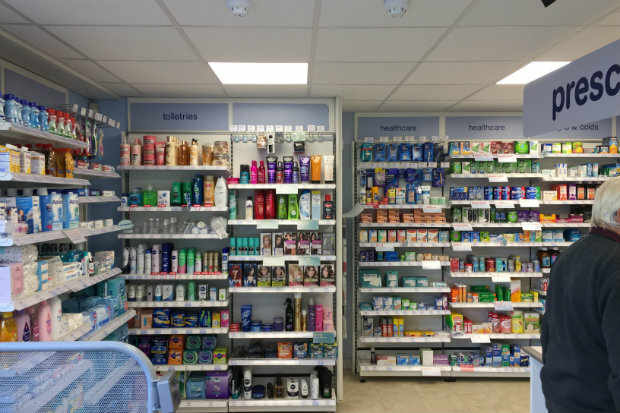 Deborah Kelly, Boots interim area manager for Wiltshire, told C+D that staff at the pharmacy had been undertaking “essential maintenance” and had given the branch a “bit of a refresh” before it reopened yesterday (October 29). Speaking to C+D at the official reopening ceremony, Ms Kelly explained that on the day authorities closed the Boots branch, the pharmacy team was “asked to leave and that was it”. “[Police] literally came in and told us we were going to have to get out of the store,” she said. There was a “period of uncertainty” between the branch's closure and the following day, where staff “didn’t know what was going on”, Ms Kelly said. 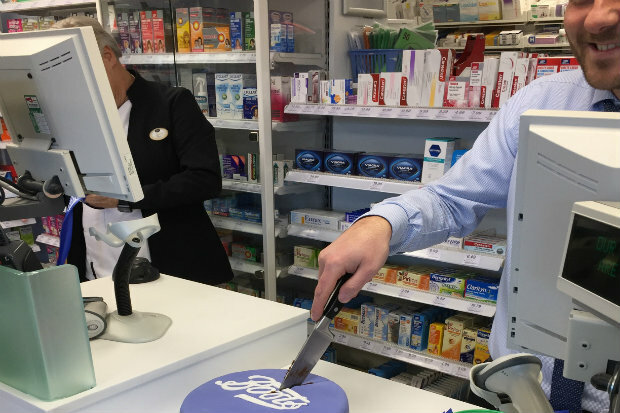 However, the pharmacy team knew that “doing the right thing was extending the opening hours” of the only other pharmacy in the area, which is within walking distance, she added. “We needed to do what was right for the community,” she stressed. While the Stonehenge Walk branch remained closed, patients were directed to the Boots on Salisbury Street, which “introduced new pharmacists and dispensing teams”, extended its opening hours and opened on Sundays for the first time, the multiple said. Ms Kelly said staff at the closed branch began working at the Salisbury Street store to help with the extra workload. “We not only had to gel as a team, but extend our opening hours as well. [Both teams] were really supportive of each other, of me, and of the community. “I’m really proud of them for that,” she added. “It was important that we could maintain continuity of medication…and we’ve had some really positive feedback from the community,” Ms Kelly said. Following the branch closure, Boots worked closely with Wiltshire Council and DEFRA to ensure that affected staff were kept informed, the multiple said. As of last week (October 28), the branch on Salisbury Street had returned to its original opening hours of 8:30am to 6pm on weekdays and 8:30am to 5pm on Saturday. It will no longer be open on Sunday, Boots confirmed. area manager: "go back in and do MURs on the crime scene people - also we can't pay you for today"
“essential maintenance” = catch up on last weeks dispensing.